When electronic cigarettes, or “e-cigarettes,” first came onto the market in the United States, they were advertised as a safe and effective way to quit smoking. Manufacturers touted their lack of tobacco and the fact that they produced a steam vapor rather than a toxin-filled smoke when convincing consumers that their products were a healthier alternative. Recent studies, though, have cast doubt on the safety of these products, with evidence showing that in addition to the nicotine, there are other chemicals in vaping solutions that can be harmful to human health. Most of the products contain a battery — often a lithium-ion battery, similar to what is used in cellphones — a heating element and a place to hold the liquid or nicotine solution. The solution itself always contains nicotine, but in varying amounts, along with other chemicals that help produce the aerosol. Some solutions also contain chemical flavorings to make the taste more appealing. We have decades of research behind traditional cigarettes showing how dangerous they are to health. Because e-cigarettes have been on the market for only a little more than 10 years, we don’t know as much about them, but we’re starting to learn. Whether they’re truly safer than regular cigarettes is still a matter of debate. Traditional cigarettes produce tar and other chemicals that are strongly linked to lung cancer, and e-cigarettes, because they don’t have tobacco, don’t produce this same effect. 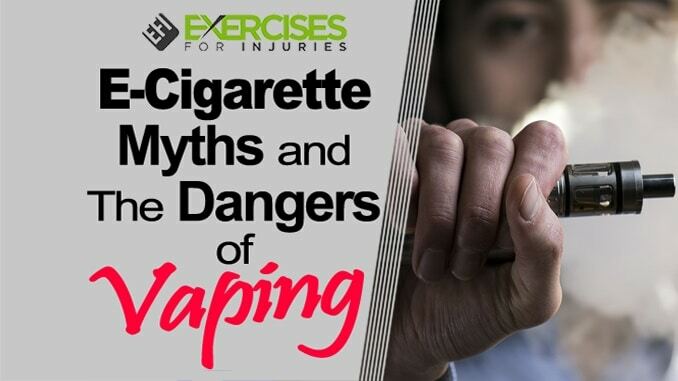 To imagine that e-cigarette vapor is entirely harmless is to be mistaken as studies have found that this isn’t true. Each of these chemicals may be dangerous on its own, but there may be an even greater danger when they interact with each other. In a 2015 study, for example, researchers found that during the e-cigarette vaping process, these chemicals can form formaldehyde as a by-product. It’s commonly known among scientific circles that when propylene glycol and glycerol interact, they can produce formaldehyde and researchers found that to be the case in this study. Formaldehyde is a known carcinogen. More concerning was the amount of formaldehyde produced — in samples of the particulate matter in the aerosol, researchers found that more than 2 percent of the total molecules had been converted to formaldehyde-releasing agents, reaching concentrations higher even than concentrations of nicotine. That’s 15 times more formaldehyde in e-cigarette vapor than in regular cigarette smoke, when the vaping products were used at high voltage. Using them at low-voltage reduces formaldehyde by-products. 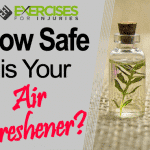 Flavoring chemicals can be another source of dangerous toxic chemicals. Scientists studied 51 types of flavored e-cigarettes sold by leading brands and analyzed the vapor produced. They found that the chemical “diacetyl,” which is connected to a serious disease called bronchiolitis obliterans or “popcorn lung,” was present in 47 of the 51 flavors tested. Other recent studies have produced more bad news concerning e-cigarettes. For research published in July 2018, scientists studied smokers during and after smoking either a traditional cigarette or e-cigarette — with or without nicotine. Then, they tested their blood pressure and other measures of heart health. Results showed that blood pressure rose significantly for 45 minutes after vaping a nicotine-containing solution and for about 15 minutes after smoking a conventional cigarette. Vaping a nicotine-free e-cigarette created no significant effect on blood pressure. Heart rate was also elevated for 45 minutes after vaping with a nicotine-containing solution and for 30 minutes after smoking a traditional cigarette. Those who vape experience the same, if not more negative effects on the cardiovascular system as those who smoke traditional cigarettes, raising concerns that e-cigarettes may be just as damaging to the heart as regular cigarettes. In another study of nearly 70,000 people using both traditional and e-cigarettes, researchers found that while regular cigarettes tripled the odds of suffering from a heart attack, adding e-cigarettes on top created five times the heart attack risk. The results were concerning as many people who use e-cigarettes also use regular cigarettes at the same time, particularly if they are trying to quit smoking. 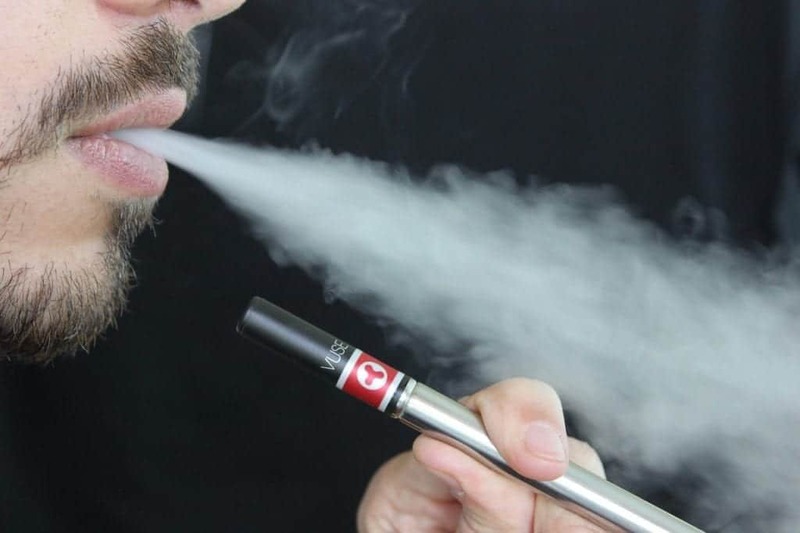 It seems that e-cigarette vapor may also contain other toxic substances, including heavy metals like lead, cadmium, and nickel believed to come from the heating coils in the products. These metals are associated with significant health problems, but scientists don’t know yet how much of an effect they may have when users are exposed through e-cigarette vapor. In 2015, researchers reviewed the available literature on the issue, which included only two studies, and found that exposure levels were lower than the safety cutoff points for most metals, except for one of the 13 products tested, which created an exposure 10 percent higher than the recommended lower limit. Almost half of the aerosol samples had lead concentrations higher than health-based limits. Median concentrations of nickel, chromium, and manganese also approached or exceeded safe limits. Why Are E-Cigarettes Thought to be Safer Than Traditional Cigarettes? Considering these and other potential dangers of e-cigarettes, one may wonder why they have been considered a “safe” alternative to smoking. It may be better to refer to them as the lesser of two evils as they are certainly not safe, but they may pose less danger than traditional cigarettes. Researchers have been able to compare the two products and results do seem to show that e-cigarettes “may” lead to a lower risk of health problems than traditional cigarettes although, as noted, the research is still in its early stages. In 2014, researchers reported that “currently available evidence” indicated that e-cigarettes were a less harmful alternative to smoking and that smokers who switched could expect to experience health benefits. 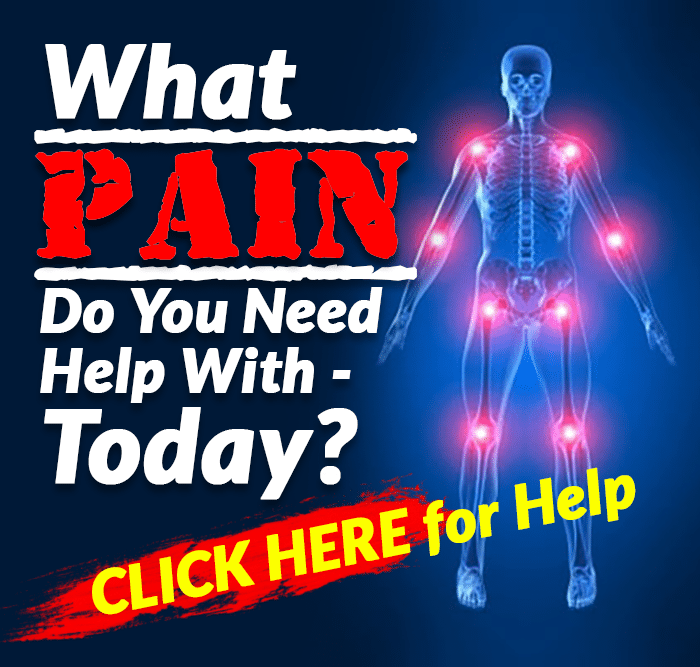 But, in a separate large review of 76 studies, scientists found serious problems with the research itself. They reported serious methodological issues in some of the studies and found that in 34 percent of them, the authors had a conflict of interest. The evidence on whether e-cigarettes can help you quit is also conflicting. In 2015, researchers found that 18 percent of e-cigarette users quit smoking traditional cigarettes for at least 6 months, which was better than those using placebos. Using e-cigarettes was also linked with a reduction in the number of cigarettes smoked per day. But, so far, we have little to no evidence comparing e-cigarettes with other quitting tools like medications or nicotine replacement therapy. 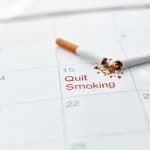 The American Lung Association (ALA) notes that instead of quitting, many smokers continue to use regular cigarettes while also using e-cigarettes. In 2015, more than half of the people who were vaping were still smoking too. 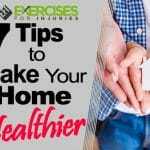 Meanwhile, the U.S. Public Health Service and the U.S. Food and Drug Administration recommend seven other cessation therapies instead, along with a group or phone counseling as the most effective way to help smokers quit. 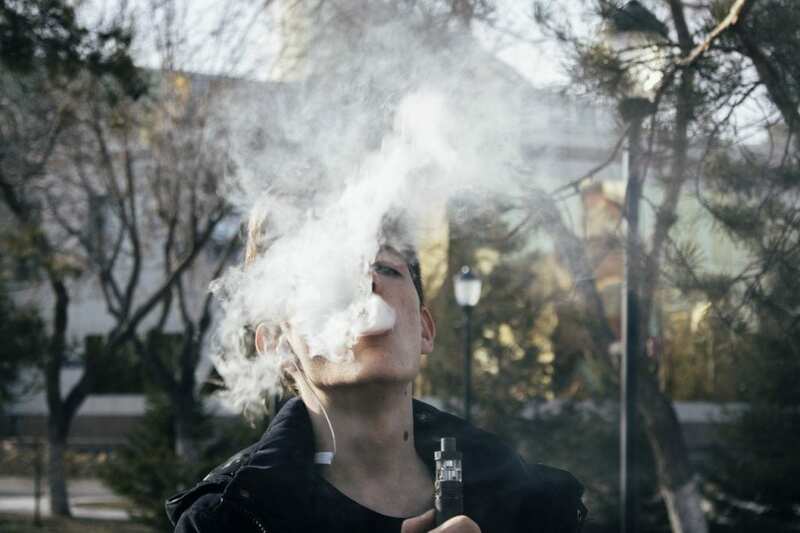 The Centers for Disease Control and Prevention (CDC) found that in 2016, more than two million middle and high school students were using e-cigarettes, with their use increasing from 1.5 percent in 2011 to 16 percent in 2015. 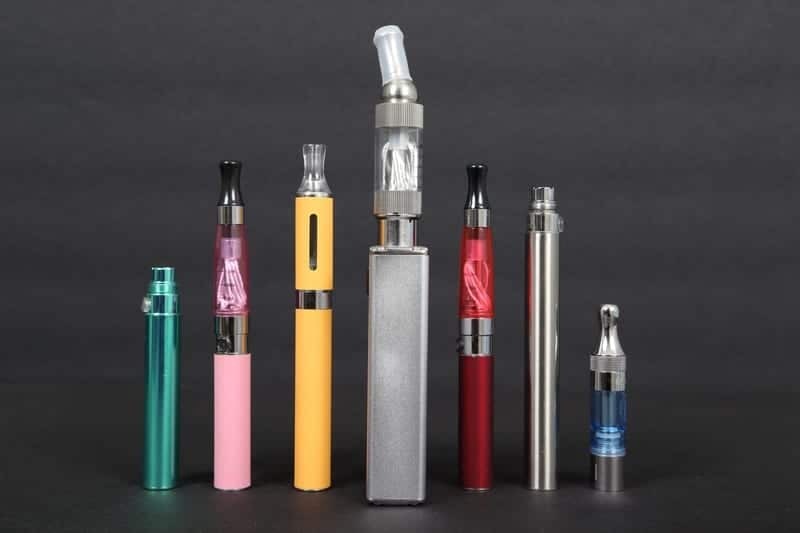 According to a report by the CDC, in 2016, among current tobacco product users, more than two million middle and high school students were using e-cigarettes, with their use rising from 1.5 percent in 2011 to 16 percent in 2015 among high school students. Researchers worry that these devices could be introducing a whole new generation to nicotine addiction as teens seem more likely to try e-cigarettes over traditional ones. 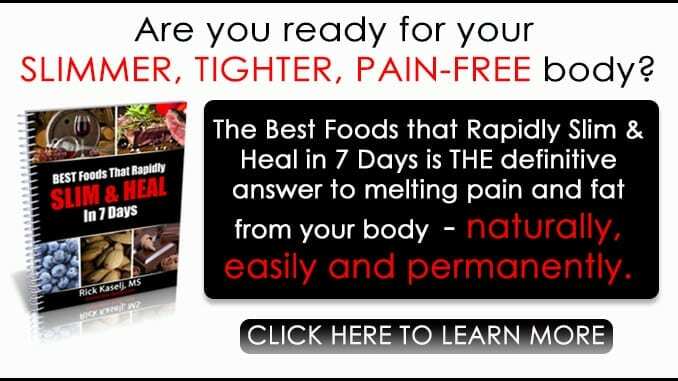 Unfortunately, studies have found that those who do try them are seven times more likely to smoke traditional cigarettes later on in life. The Surgeon General’s report in 2016 stated that the use of e-cigarettes among U.S. teens and young adults “is now a major public health concern,” concluding that nicotine in any form, including e-cigarettes, is unsafe and could cause addiction and harm in the developing adolescent brain.